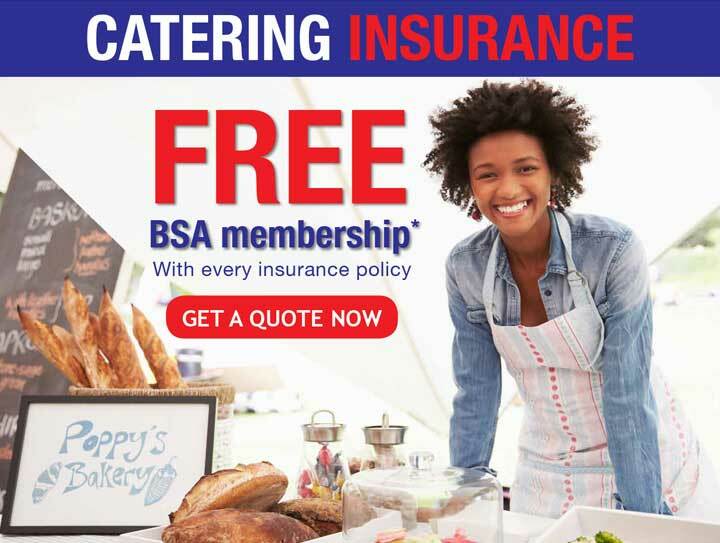 BSA Insurance provides both fixed site and mobile insurance solutions at competitive premiums, offering branded insurers and a highly experienced team. PERSONAL & PROFESSIONAL in our approach. RESPECT & INTEGRITY in how we act. TRUST & SECURITY in what we provide. We also provide a range of insurance solutions for mobile cateres, offering a real opportunity to cross-sell.